According to The Hollywood Reporter, the Academy of Motion Picture Arts and Sciences has revealed the four categories that will be presented during the forthcoming Oscars’ commercial breaks. This plan was approved by the Academy’s board of governors last August 2018 in order to keep the show’s total running time to only three hours. The four categories that will be affected are cinematography, film editing, live-action short, and makeup and hairstyling. However, the winners’ speeches will still be aired during the live broadcast. Earlier this year, it was confirmed that the forthcoming 91st Academy Awards will be airing without a host for the first time in 30 years. This was due to the controversial resignation of comedian-actor Kevin Hart from being this year’s host. The 91st Oscars will be held on Sunday, February 24, at the Dolby Theatre at Hollywood & Highland Center in Hollywood, and will be televised live by the ABC Television Network. 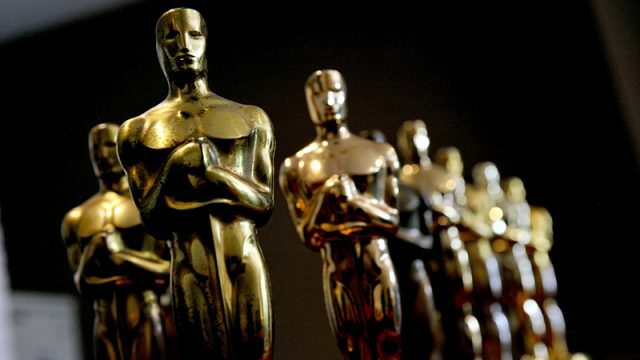 The Oscars also will be televised live in more than 225 countries and territories worldwide. The post Oscars Reveal 4 Categories to Be Presented During Commercial Breaks appeared first on ComingSoon.net.